“there’s no such thing as work-life balance. There are work-life choices, and you make them, and they have consequences”. 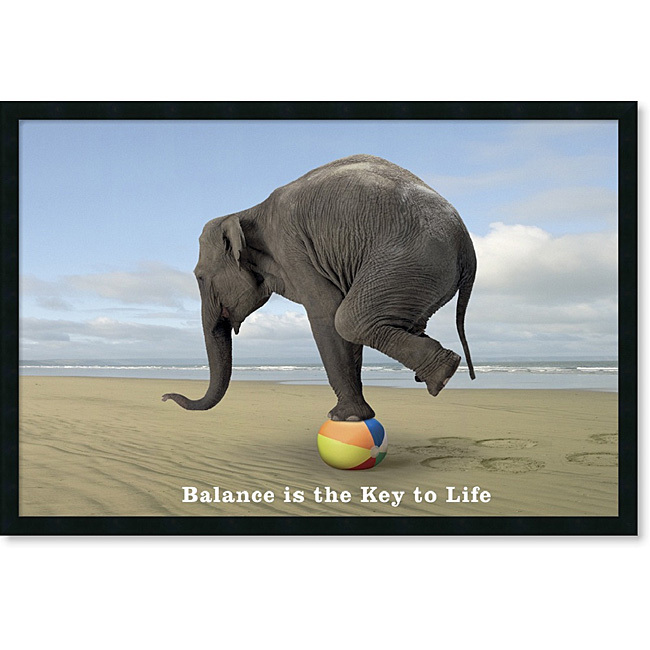 Balance in life is something that we all work so hard for, the precarious level between concentrating on our professional lives and ignoring the personal, or the opposite and finding that we can’t operate properly at our desk because of one hard night out too many. The tipping point can be very precarious. Having read that quote, it made me shift my thinking a bit. Trying to get that balance can really drive us to the edge, we can become obsessed with it, but change your thinking and look at it as a choice, brings a whole new outlook. Not just as far as work is concerned but more life in general. Take the last few weeks; my life has been manically busy with one thing and another, so I found that the balance I had created was slipping away from me. I hadn’t been to the Gym in ages, I had to cancel PT with GymGuyMark several times and going out for dinner etc. was becoming a fond and distant memory. I got so fed up with it all that I found myself at that tipping point where the weight on one end of the scales crashes to the ground with a bang! The sound of your life shifting in the wrong direction is not good, you feel totally out of control, you make stupid decisions and often the wrong ones. But the point is you choose to make the stupid decisions! I had a choice but I chose to ignore the inner voice telling me that it was time to log off and go hit the Gym, that going home to bed was far better idea than going out for a drink and that resurrecting the past was not smart and living in the moment was a better choice. So the thinking had to be shifted and when I read that quote it made me realise that, for example, if I choose not to go to the Gym, if I choose not to exercise then I have gone back on my whole Gin or Gym philosophy. The act of keeping my life choices in balance, doing the Gym to have the Gin! 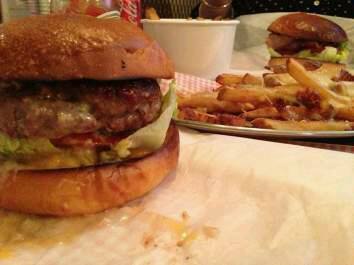 One of the reasons I started this tough slog to curing my Gymophobia was to ensure that I could go to somewhere like Burger Meats Bun for an amazing dinner (and heavenly chips); I could have a Gin night with friends or go have a lazy Sunday lunch. It was time to make the choices and suffer the consequences/hangovers. Oh and the suffering is there, GymGuyMark has shown no mercy in my PT sessions, I could barely walk last Tuesday after the cardio from hell he put me through. But I survived and this week I am glad (I think) to say I am going back to Metafit as well as PT! The consequences of this choice make me shudder at the very thought but I am making that choice and sticking to it. Time to get back to my own philosophy, life is a fine balance influenced by the choices I make. Make the wrong one and learn from it, make the right one and struggle to run for the bus because your legs are killing you! In my opinion, there is no work life balance; there are only life balances and life choices. Most of us need to work to live, so choose to put it in the right place as part of your life. Learn to live with what you choose and take ownership of the result.